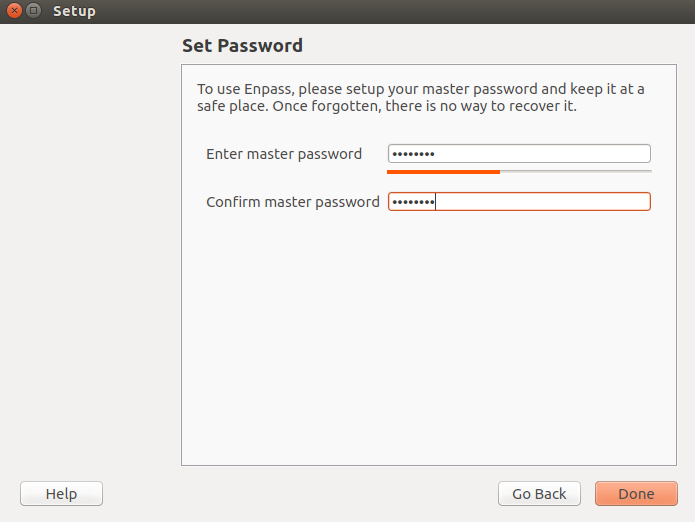 Enpass is a secure, open source, free password manager application, which safely stores your private and confidential data. It stores your important and sensitive data on your local device, it does not store any data to the online servers so there are no chances of data leak or hack. It’s desktop version is absolutely free, but if you are willing to use mobile version, then you will have to purchase subscription for Enpass at affordable rates. It uses well known 256-bit AES Encryption mechanism to secure your data. It also provides you feature to import your data from any other password manager application to Enpass, in this way, users willing to change their current password manager application can easily adopt Enpass. 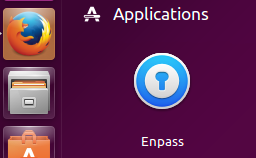 Let’s see how we can install this application on Ubuntu Linux 15.04 operating system. 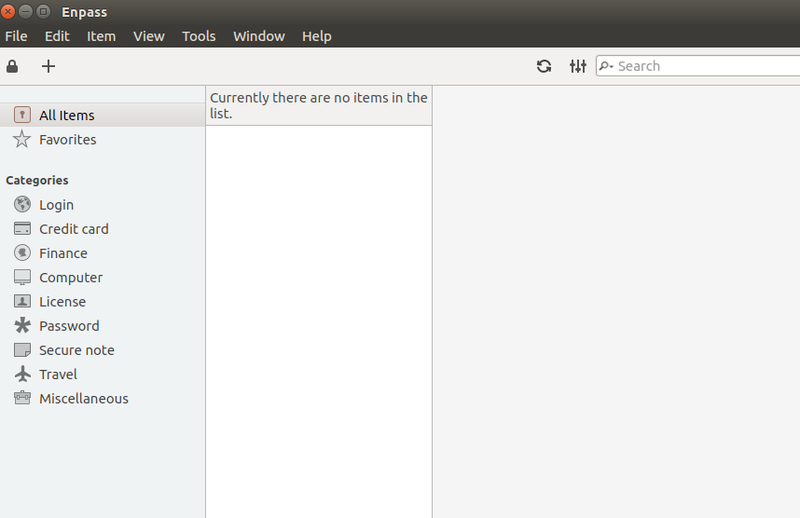 First of all, download its Ubuntu Installer package from following URL. Once the download process is complete, launch your system terminal and run following command to install it. Congratulations, Enpass has been installed now, launch it from Applications >> Enpass option. At the very first time launch, specify if you are a new Enpass user or already using it and want to restore your important data. 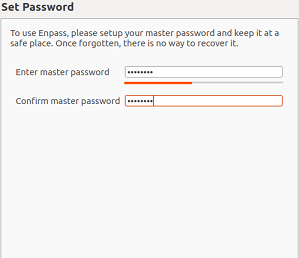 For new users, you will need to set master password for Enpass here. This is the password that will give you access to all your important data, so make sure to set a strong password here and don’t forget it. There you go, start using this amazing application, free of cost. It is a lightweight tool, easy to install and use. You can install it on Linux, Windows, Mac, Blackberry, Android, Windows Phone and iPhone. Find out more details about the features and working of this application on its official website.